Deer placenta is preferred over other sources of placenta as New Zealand red deer is known to be disease-free and a rich source of nutrients as well as certain growth factors which could be used for restoration of skin health and other benefits. The product is farmed from best sourced and ‘sustainable’ New Zealand red deer. 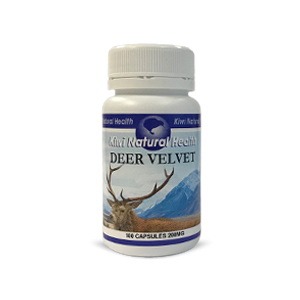 One of the important components of the Deer Placenta capsules is Hyaluronic acid which is naturally present in the deer placenta. Hyaluronic acid helps in nurturing skin, joint function and improves eyesight. Deer placenta also contains high level of IGF 1 which promotes tissue growth and improves health of organs. Almost every cell of the our body is affected by this IGF 1 factor such as liver, kidney, bones, cartilage, nerve cells, growth hormones and even the process of DNA synthesis. Deer Placenta is extracted from finest and well nurtured fresh deer placenta. 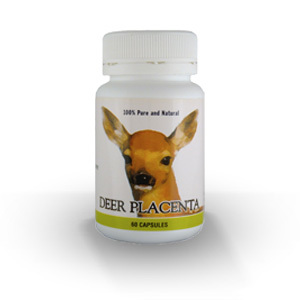 Each capsule of deer placenta is formulated in a powder form and is rich in essential and non- essential amino acids, Vitamin B and Vitamin E and various other minerals like Calcium, Iron, Phosphorous, Zinc, Copper and others. 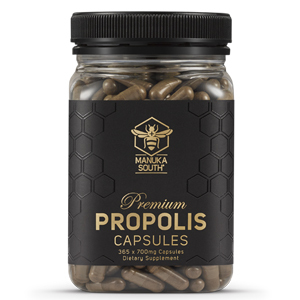 This is the form of placenta encapsulation NZ buyers trust for quality and efficacy. Our deer placenta capsules are produced using freeze drying technology which allows for preservation of the natural form of the active ingredient. I am taking 3 pills a day,and on the 3rd day me and the toilet became best friends hahaha, then the next day I felt like I have a flu, whoa I knew that’s part of detoxification. Now I felt so good. I already have beautiful skin, however, after taking this product it’s like magic I look much younger. I have skin problem in my back and I notice the itchiness is gone, and boy lots of energy. but when it is time to sleep I sleep like a baby. By blood pressure and sugar level are all normal not taking any BP medicine anymore. However, when the deer placenta tells you to go to the bathroom you better go to the bathroom fast hahaha. I am very very happy with this product. Will order more again and again. I used to take sheep placenta capsules for my crook back and knees until a friend suggested I try your deer placenta. It’s been four months now and I’ll never go back to sheep placenta. Deer placenta is by far superior in my opinion. This is really useful when we give presents to my family members! Really economic as well.